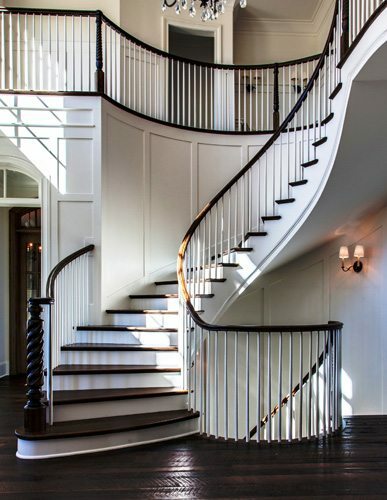 There are many beautiful luxury homes in Lexington and in the city’s surrounding suburbs. Many of the local residents and investors have been faithfully restoring historic homes, blending modern updates while preserving the more unique characteristics and details older homes showcase. 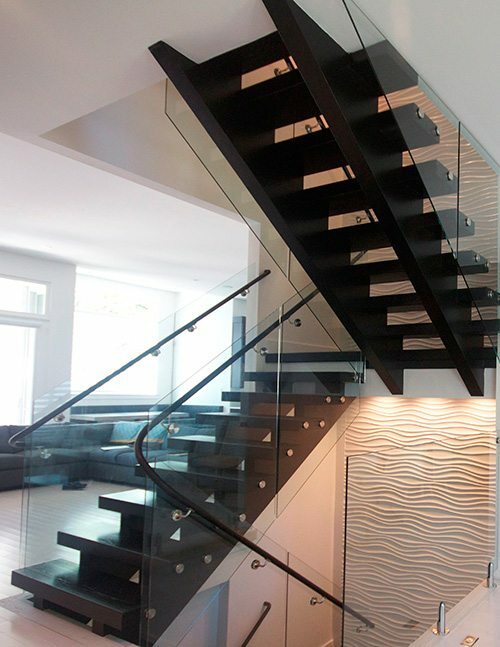 We can help you with designing a unique, personalized staircase that brings the vision of your home to life. 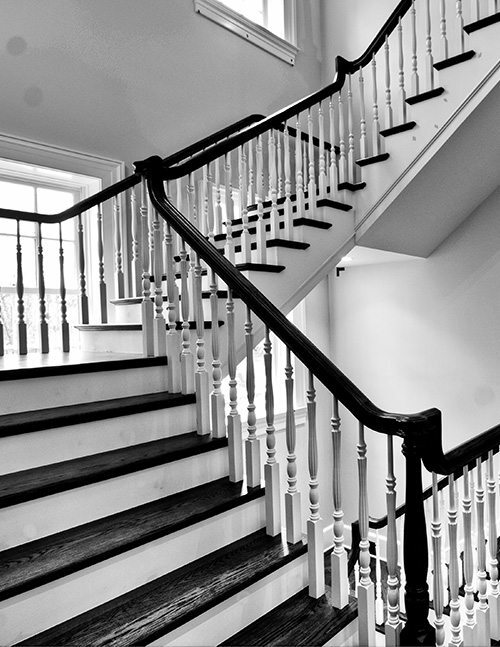 Whether it’s a modern stairwell for a brand-new home or a grand staircase in a historic renovation, we strive to provide quality craftsmanship that will bring maximum visual impact. 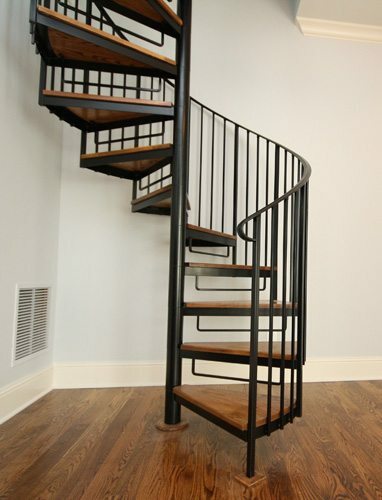 Contact us today to begin your custom staircase project in Lexington.